Inspired by the excellent work of wireless sensing, we propose a non-invasive activity recognition system, Under-Sense, for underground space sensing with a pair of commodity Wi-Fi devices. Firstly, by extracting relative phase information from all 90 subcarriers, we construct fine-grained images and then compress the rectangle images into k-dimension by singular value decomposition (SVD). A nine-layer convolutional neural network (CNN) is designed to automatically extract important features from constructed images and classify five human activities. Our results show Under-Sense could achieve 99.5% average accuracy in the empty meeting room and 96.7% in complex student studio environment. This study has been conducted with ethics approval obtained from the ethics committee: Prof. Qiliang Yang and Prof. Ping Wang of Department of National Defense Engineering, Army Engineering University of PLA, Jiangsu, China. 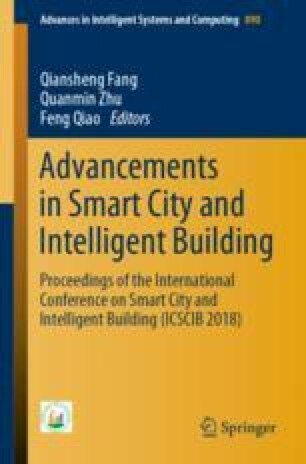 Participants are recruited from Army Engineering University of PLA, Jiangsu, China, and all participants have given their consent to use the dataset and disclose information relevant for research in this study.